Let’s talk about the family life of Zuckerberg. This man was born in New York. His mother is a psychiatrist, while his father is a dentist. He has three sisters. Those are Randi, Donna and Arielle. Programming seems to be the most important part in his life. When he was young, his father taught him about programming and computer. But then he studied under David Newman. He was a developer who tutored him and called him as a prodigy. 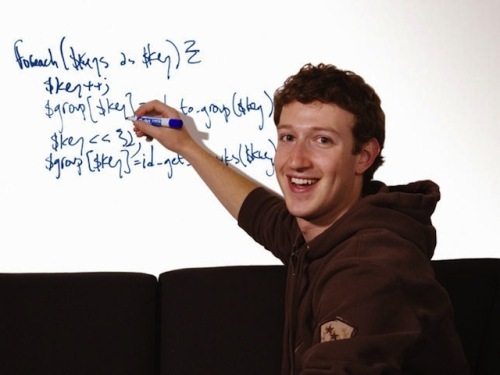 To support the skill of Mark, his father also enrolled him into a graduate course of programming. At that time, he was still as high school student. Facemash is his first popular site when he was in Harvard. This site is about the hot or not. It gave the audiences free idea to choose who was the hotter in the college houses. Because of this site, Mark was accused for breaching security and privacy. To pursue his dream, he gave up Harvard. He decided to find an investor for Facebook that he created by moving to California. 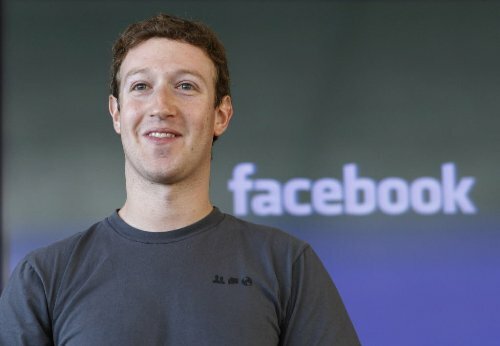 In 2005, he purchased Facebook.com. Do you know that Mark is colorblind? He cannot see red or green color. There is no need to wonder that Facebook is dominated with blue color. Learn about color blindness facts here. If you want to know the detail history of Facebook, you can get insight by watching the Social Network movie. It was released in 2010. 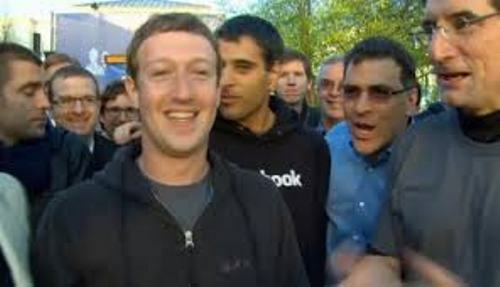 The Social Network movie was a huge success. In 2011, the movie got four Golden Globe awards. The producer of the movie was Scott Rudin, and the screenplay was written by Aaron Sorkin. 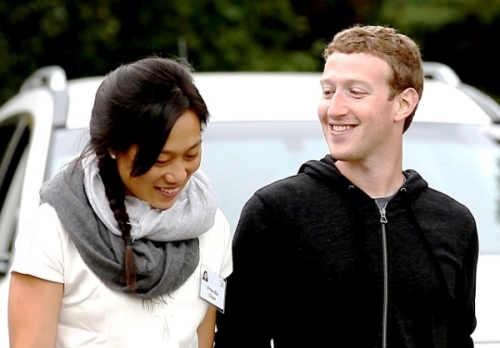 Priscilla Chan is the wife of Mark. In 2012, Chan and Mark tied the knot in a simple wedding ceremony after she had finished her medical school. Chan and Mark met each other when queuing for the bathroom. Then both dated on and off. In 2004, Chan joined Facebook. In 2010, she moved with him. Do you want to say something on facts about Mark Zuckerberg?